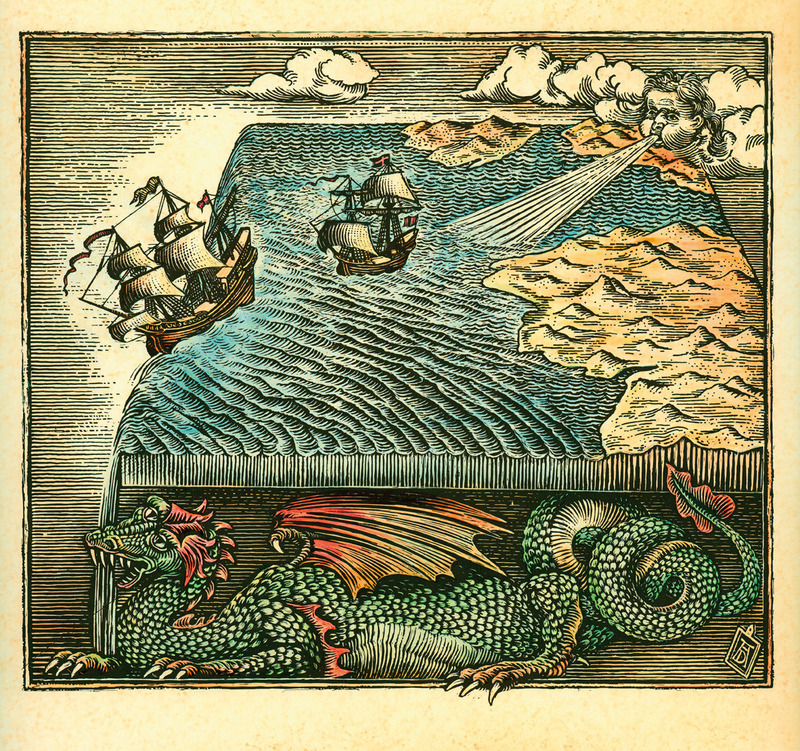 Here are ten common “facts” about history that are actually false. In fact, the view that the Earth was not flat was already held by the Ancient Greeks and Romans. No serious Medieval Scholar ever questioned the sphericity of the Earth. Napoleon was actually of average height for his time, measuring 5 feet and 7 inches. Confusion about his height stems in part from the differences between the French and English measuring systems. His reputation for being short might have also originated from the tall bodyguards that constantly surrounded him, making him appear shorter by comparison. Marie Antoinette, queen of France when the French Revolution erupted, supposedly said this when informed that the people were starving and had no bread to eat. However, there are no historical accounts that she actually said this. The quote is found in the writings of Enlightenment author Jean-Jacques Rousseau. However, he attributed this quote to an un-named princess. 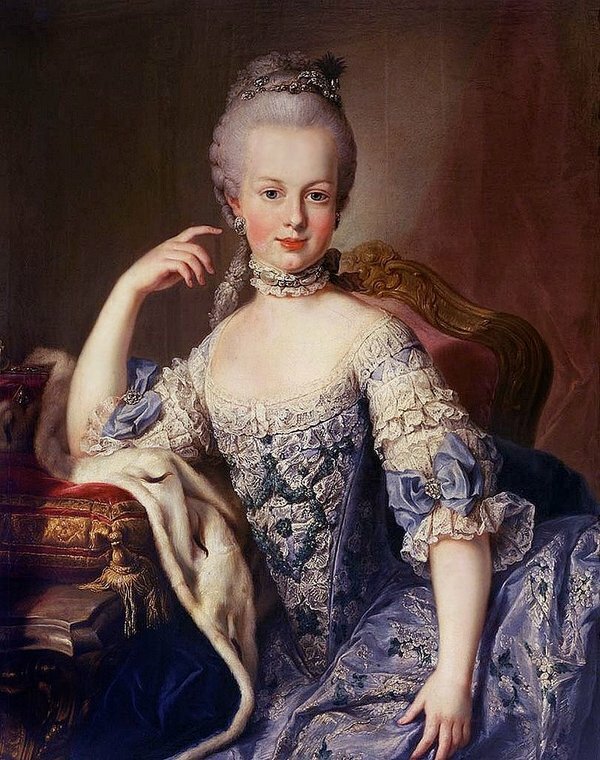 This was probably not Marie Antoinette, since she was only a child at the time. 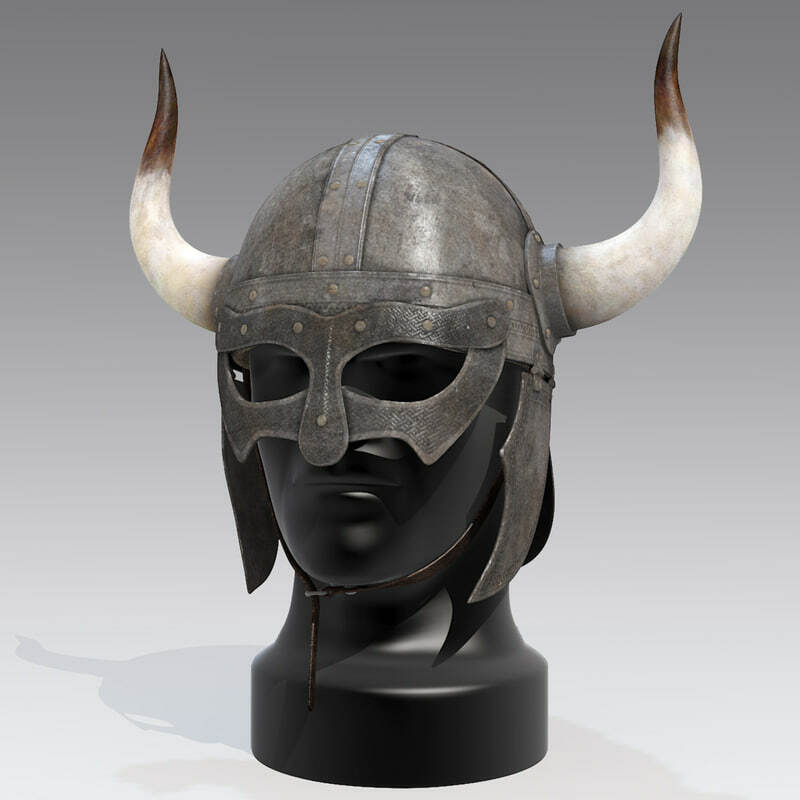 Vikings were first represented wearing horned helmets by Scandinavian artists in the 1800s. However, there is no historical or archaeological evidence from the time of the Vikings to support this claim. Horned helmets were worn by people in the Ancient World, before the time of the Vikings, and probably not by warriors. 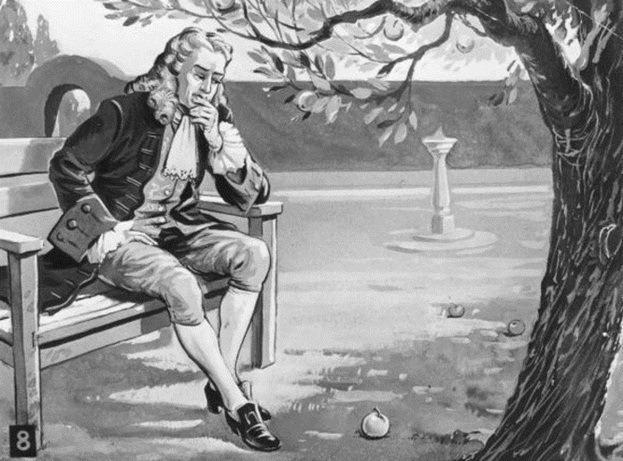 It is widely believed that Isaac Newton formulated the theory of gravity after an apple fell from a tree and hit him on the head. Although Newton described to some of his friends how he was inspired to formulate the theory after witnessing an apple falling from a tree, there is no evidence that the apple actually fell on his head. 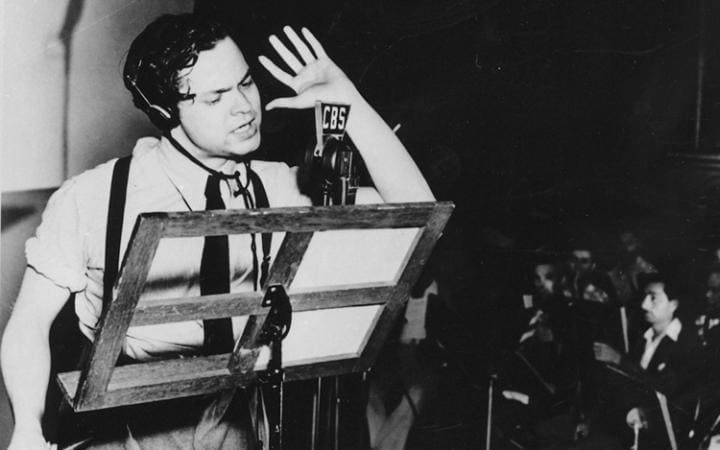 In 1938, Orson Welle’s radio show “The War of the Worlds” about a Martian invasion to Earth, supposedly caused nation-wide panic. Although there were some reports of disturbances, they were greatly exaggerated. People did not flock the streets of NY, nor did anyone commit suicide to escape the alien invasion, as has been popularly claimed. 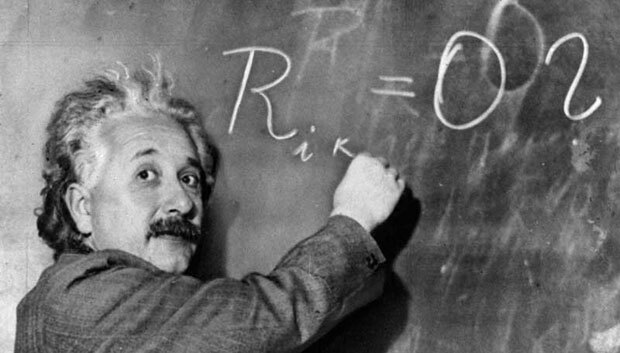 It is commonly believed that Einstein was a bad student, even failing Math. The truth is that he did very well in school when he was a young boy, but did not like the system. He was brilliant in Math, but didn’t develop other subjects as well. When he applied to the Polytechnic School in Zurich he failed the examination on the first try, but this was due to subjects other than Math. There is actually no evidence that iron maidens were used for torture during the Middle Ages. In the 1700s and 1800s they started appearing in museums, but were actually pieced together from different ancient objects. They were meant to reinforce the perception of how uncivilized people from the past were. The town of Salem in Massachusetts is famous for the witch trials that took place there in the 1690s and resulted in supposed witches being burned at the stake. However, although the trials did indeed take place and resulted in the execution of twenty people, no one was actually burned. Nineteen of those found guilty were hanged, and one was pressed to death. Mexicans actually celebrate Independence Day on September 16. Cinco de Mayo commemorates the Battle of Puebla, in which Mexicans won against the French army, several years after their independence from Spain.